Sometimes you get remembered because of a "lady"
Born in France. He was into the arts since he was young and decided to become a sculptor . because of studies he got to travel to quite a few places with fellow artist. one of the places that in a way inspired him the most was on this trip to Egypt, and the grand scale of the objects monuments and runes he encounters. He was interested in American politics so when the project of celebration the Franco-American union came to him he created a model of a lady with a torch. 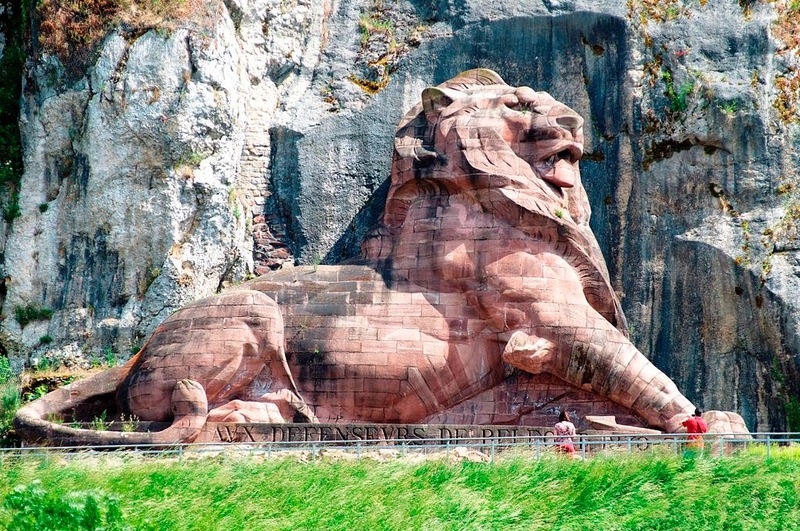 While that project took time to form he created the Lion of Belfort in commemoration of the Franco-Prussian war, war in which he took part of. After some time and the statue for Americas was approves it took several years for the sufficient funds to be gather. 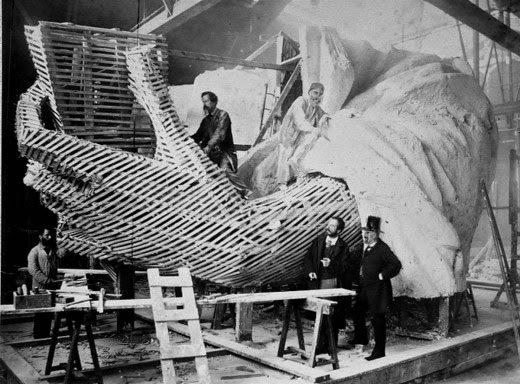 he also noticed that the sculpture would be too heavy and bid to be fully created of Bronze so he worked together with Gustave Eiffel who created the internal structure of the statue. 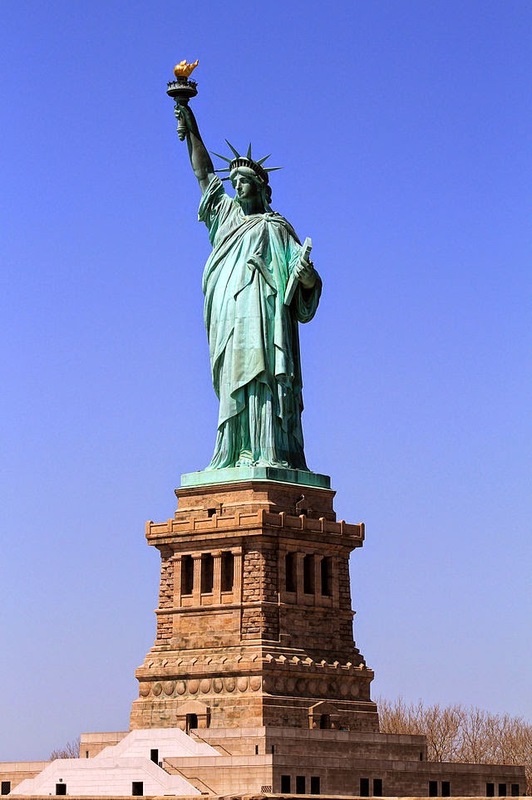 The statue of liberty was dedicated on 1886 and Bartholdi was in the ceremony.